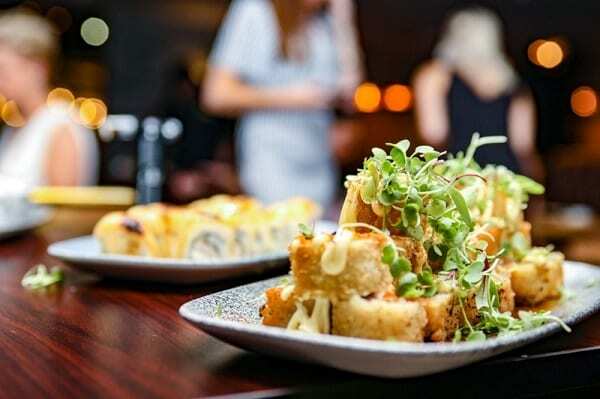 Sushi like you’ve never experienced it before, literally – ON FIRE – melting textures with incredible flavour combinations to create food so remarkable, FireRoom is easily Montecasino’s most exciting dining experience. But there’s also plenty to tempt non-sushi lovers including exciting meat, chicken, shellfish, salads, dim sum, fish and soup dishes. 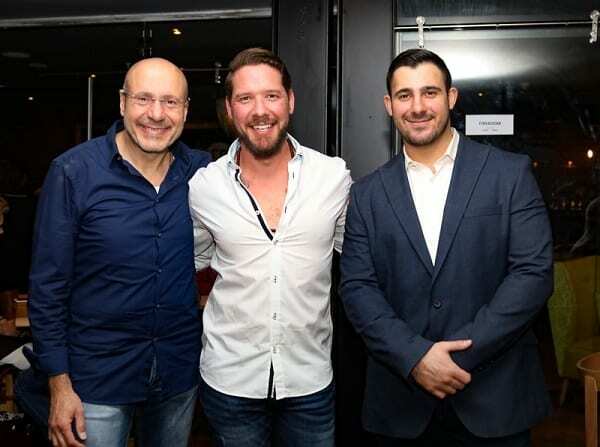 Left to right: Arthur Cavallineas, Brent Lindeque and George Cavallineas. At FireRoom, cocktails become Liquid Fire, with a sea of flames that signal, “you’ve entered the excitement zone!”. Sophisticated lounges invite you to explore the finest indulgences life has to offer. Cognac, cigars, single malt whiskeys, gins and the opportunity of having FireRoom’s executive chef bring to life your very own “Fireroom Signature Dish”. A special FireRoom shout out to Musgrave Gin, sponsors of the liquid fire at our event last night. Musgrave Gin top notes are all linked by family of Africa or a family of flavours as is the Musgrave history. Musgrave Gin is the perfect partner for FireRoom as both have no ordinary spirit. FireRoom is the playground for those who can’t wait to jump into the fire of the unexplored. 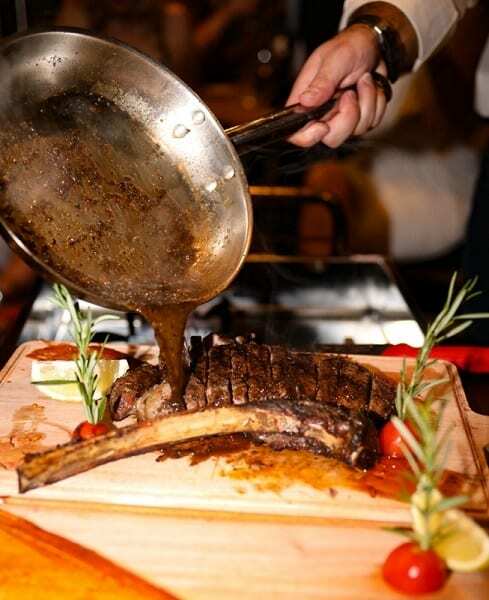 Who yearn for intense, unforgettable dining experiences. It’s for the high roller who has never lost the knowledge that risk is always rewarding and that ordinary never satisfies those who demand the best. For more information please contact Ursula McDonald on 084 5690 999 or Ursula@countryforjane.com.